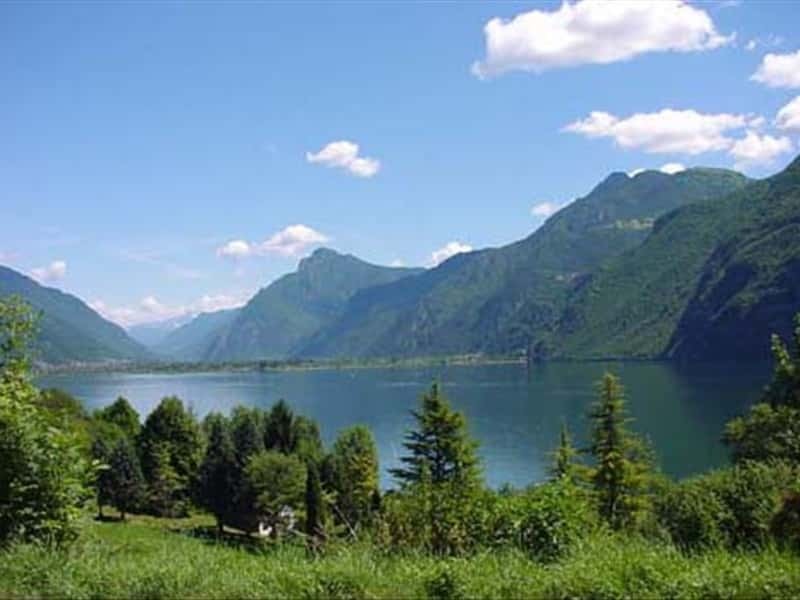 A small town in the province of Brescia, located in Valle Sabbia, at the Southern end of Lake Idro. The town centre has maintained almost intact its ancient appearance, made of rustic houses, gates, narrow alleys and balconies decorated with flowers and, framed by the clear waters of the lake and the green hills of the nearby countryside. The settlement clearly has Roman origins, evidenced by the many interesting archaeological finds unearthed in the area: in area Castel Antico, for example, the walls of 13 buildings belonging to a Roman village from the first century B.C. have been brought to light. Also near the Church of Santa Maria in Undas two Roman tombstones are preserved. La Pieve di Santa Maria of Undas (or Sant'Anna), located in the district of Pieve Vecchia, was rebuilt in 1601 on the ruins of an existing building of the XI century. In addition to the Roman rods, it features a wooden statue of the XV century and an altarpiece with a fresco of 1460. Interesting is also the Parish Church of Capovalle, which dates back to the XIII century, with an altar carved by master Pialorosi. Walking a long and beautiful trail, starting from the village of Pieve Vecchia, it is possible to reach Lake Garda, located a short distance. This town web page has been visited 18,334 times.